Summer camp April and May 2018 Our creative geniuses amazed all of us with their amazingly innovative story telling skills!!!! You’d be surprised to know how the child’s mind thinks and analysis things around them, after just a short demo, these geniuses came up with their own stories with the use of puppets. Here at Periwinkle Preschool’s summer camp we focus on all aspects to develop the child holistically, right from our outdoor play to crafting and story telling, these are just a few activities apart from the myriad of other things we engage your child in. Let your child shine too this summer, bring your little ones to be part of the coolest and funnest summer camp this season!! 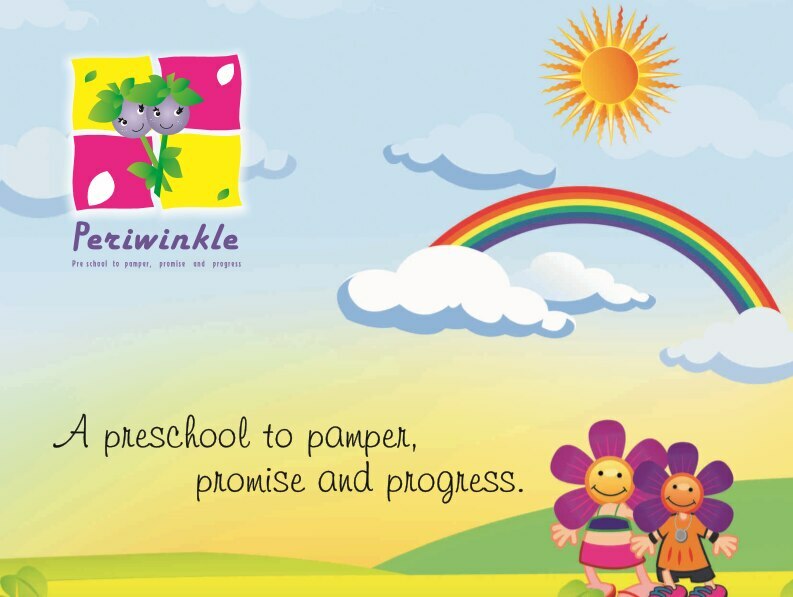 For more information and registrations please contact Periwinkle Preschool @ ‭+91 99000 23570. Summer Camp May 2018 While the summer heat soars, the atmosphere at Periwinkle Preschool’s summer camp just got a whole lot cooler!!! We have carefully put together a whole array of activities that engage your child in every aspect from intellectual to physical and even spiritual aspects that truly gives you a bang for your buck . We have everything covered right from storytelling to crafting to yoga to dancing to outdoor activities included in our fun Summer camp!!! We have limited seats please contact Periwinkle preschool @ ‭+91 99000 23570‬ to register. Bring your child to be part of the coolest and funnest summer camp this season and see them shine and soar this summer !!! !